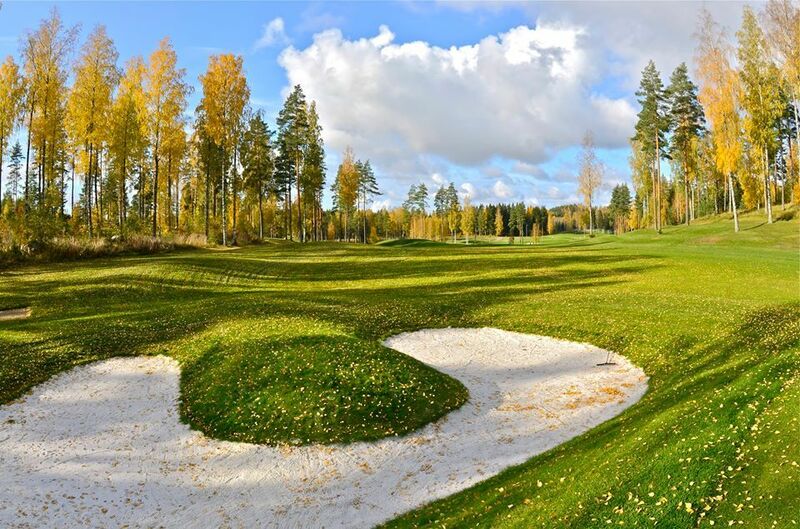 The Linna Golf & Country Club is a 18-hole course which was designed from Tim Lobb from European Golf Design (EGD). 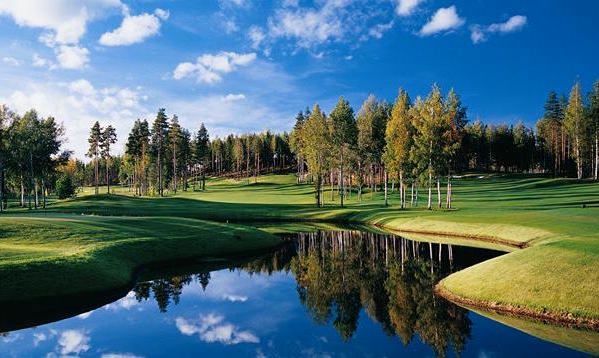 This idyllic course offers a great variety of beautiful landscapes and terrains. 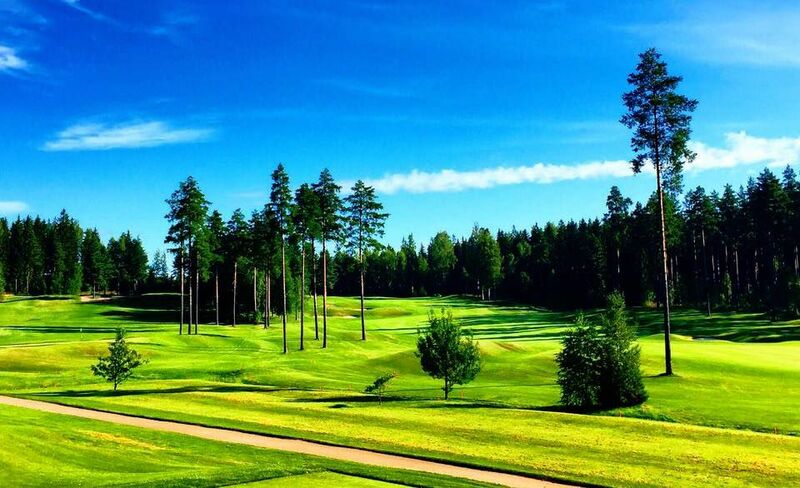 The course is built on Vanajanlinna Manor grounds and spans over 100 hectares, making for a spacious course. The landscape takes full advantage of the splendid old woods in the area. 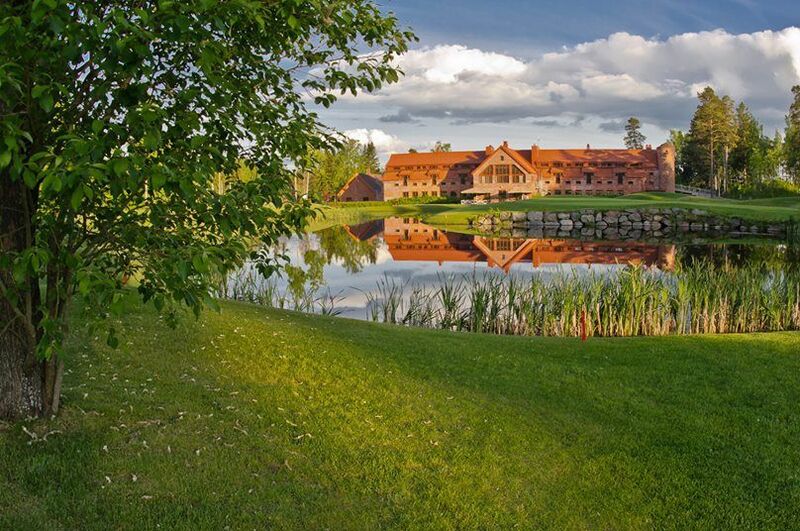 One of the estate outbuildings that dates back to the beginning of the 20th century, has been fully renovated into a club house, including a restaurant, saunas, dressing rooms, a golf shop and offices. 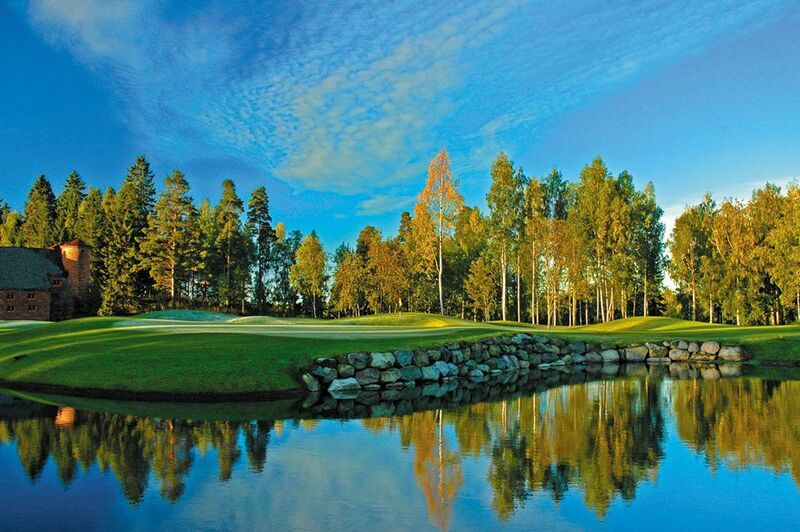 Linna Golf is roughly 100 kilometers from Helsinki and only 75 kilometers from the cities of Tampere and Lahti. 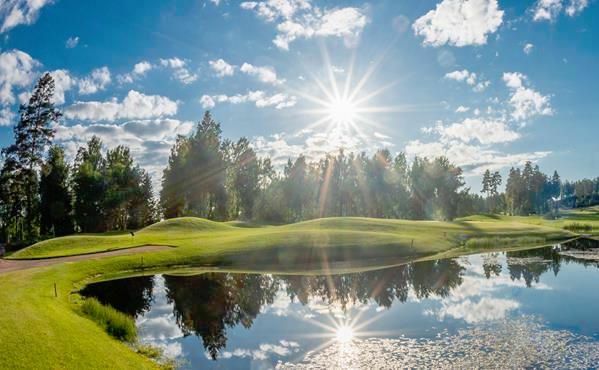 Linna Golf & Country Club is not yet in our pool of Golf Courses for orders.